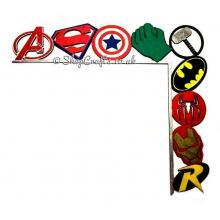 A detailed design of Various well know Superhero logos linking together. This design fits around door frame architrave or windows. 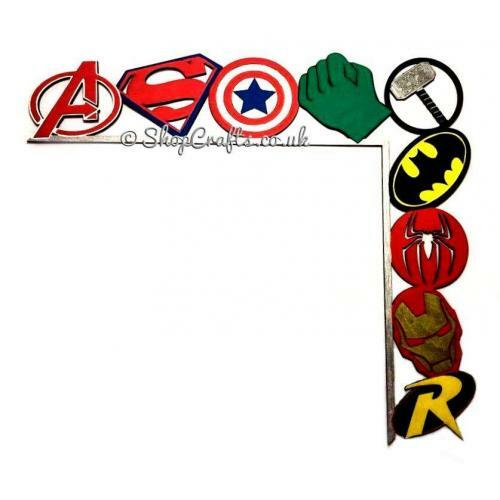 This is a great Sign to hang up in a childrens superhero themed bedroom. 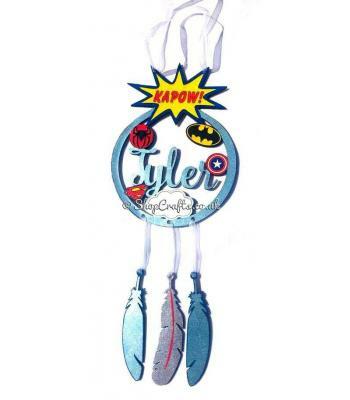 There is a variety of matching items available. 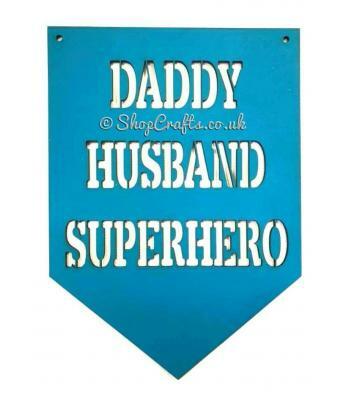 Available in All Paint, All Glitter or Part Paint, Part Glitter and available in any colours.